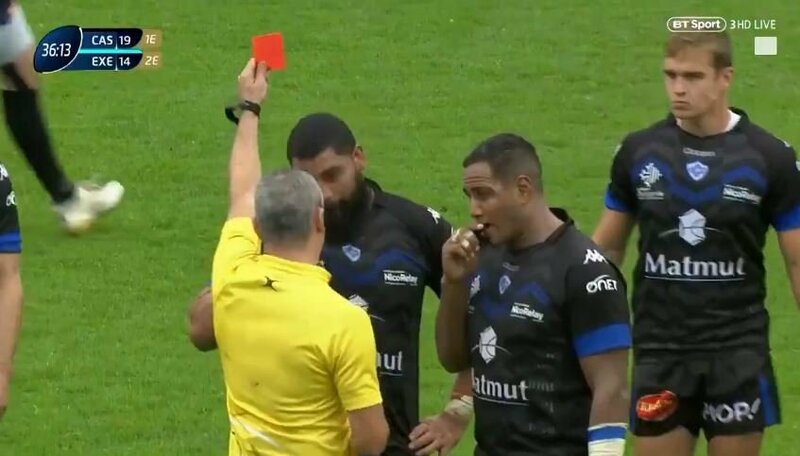 Now this is a red card. 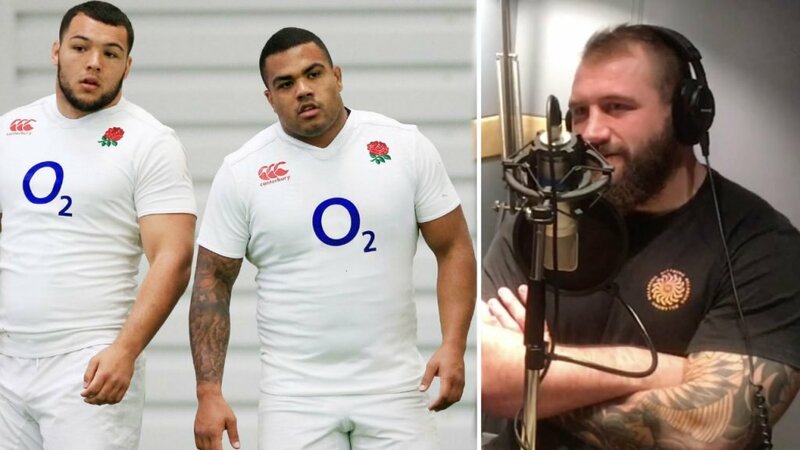 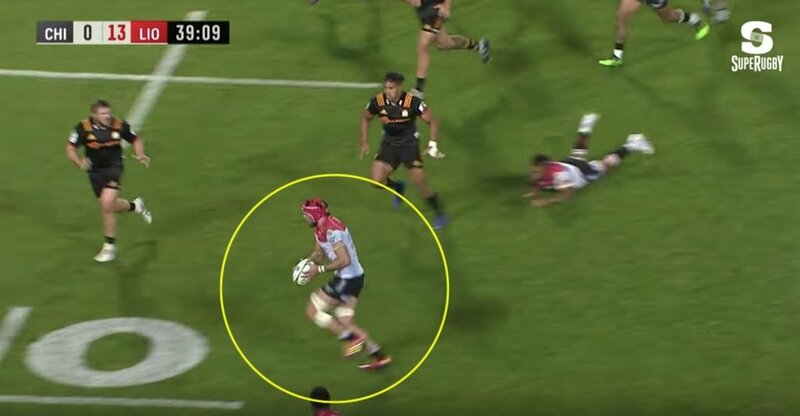 Castre backrow Maama Vaipulu was sent off for horror house hit on Exeter’s Luke Cowan-Dickie. 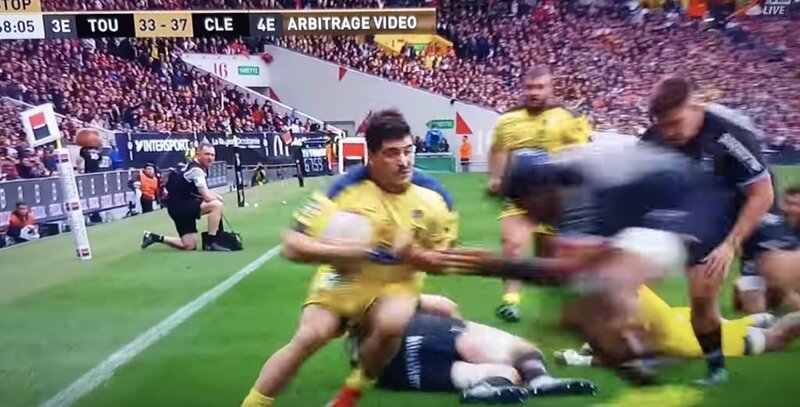 Unlike Danny Cipriani’s hit, this was truly deserved.